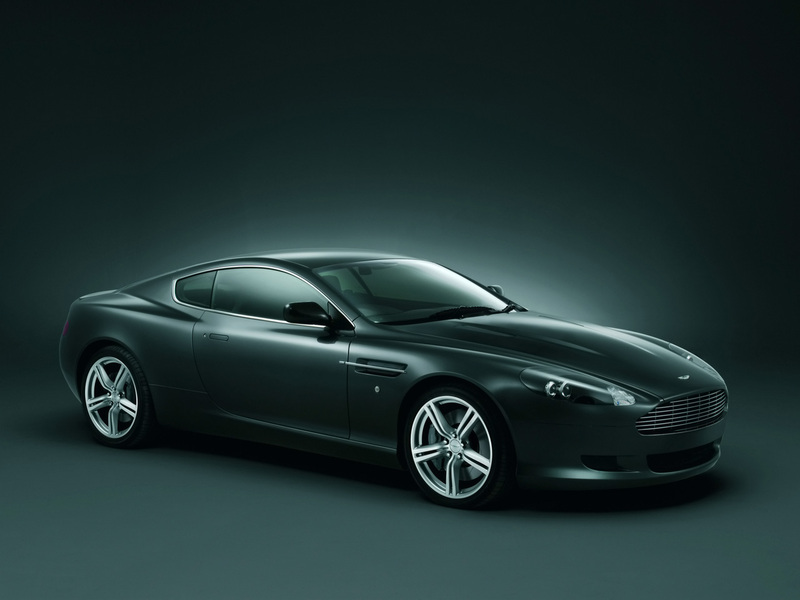 In the past, we have had issues with the suspension set-up of the Aston Martin DB9 – but we still ended up loving it. However, when you are spending so much on a supercar, you want it to be perfect. 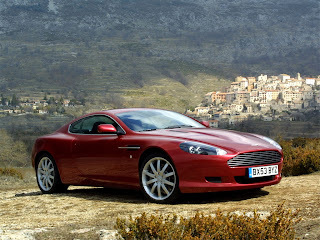 So, in the spring of 2008, Aston issued a range of updates to make it better than ever. New dampers and retuned suspension bushes improved the ride quality, and although it’s still firm – particularly over small bumps – the pay-off is far better body control at high speed. However, we still have the same complaints about the set-up at the rear, which is vague and slightly too soft. 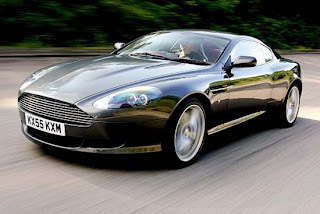 The steering is heavy and doesn’t provide enough feel, either, while the brakes are powerful but also weighty and hard to modulate As a result, it can be difficult to feel at one with the car on a twisty, bumpy road. We’d go for the optional Sport Pack, which ties the rear end down more. Still, the 470bhp V12 remains simply gorgeous, propelling the Aston Martin DB9 forward like a rocketship. 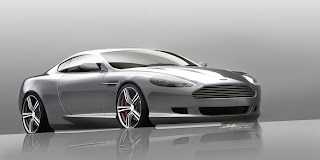 It is capable of 190mph, and hits 60mph in 4.6 seconds. The Aston Martin DB9 is Aston’s six-figure-sum supercar, that comes as standard with a six-speed Touchtronic automatic gearbox (which was also updated for 2008, improving speed shift and low-speed manoeuvrability). 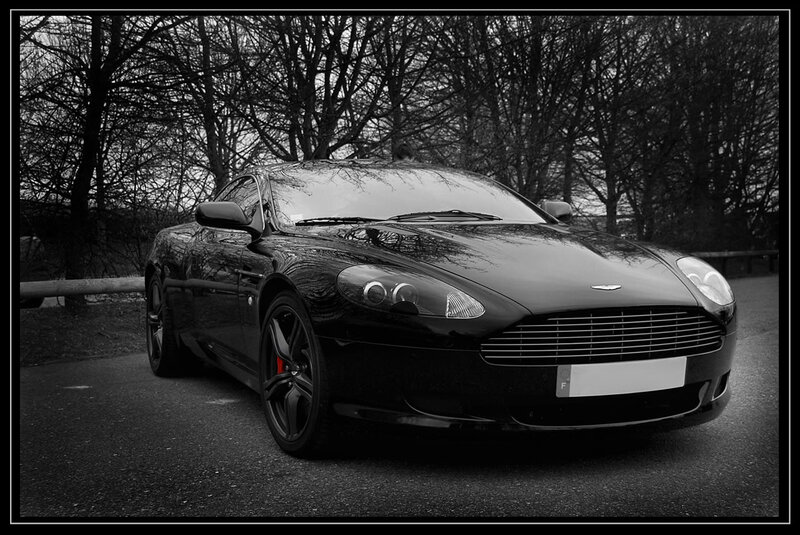 The ‘James Bond’ DBS is derived from it, so it remains a highly desirable car. It is a beautiful-looking two-door supercoupe, with delectable detailing throughout. 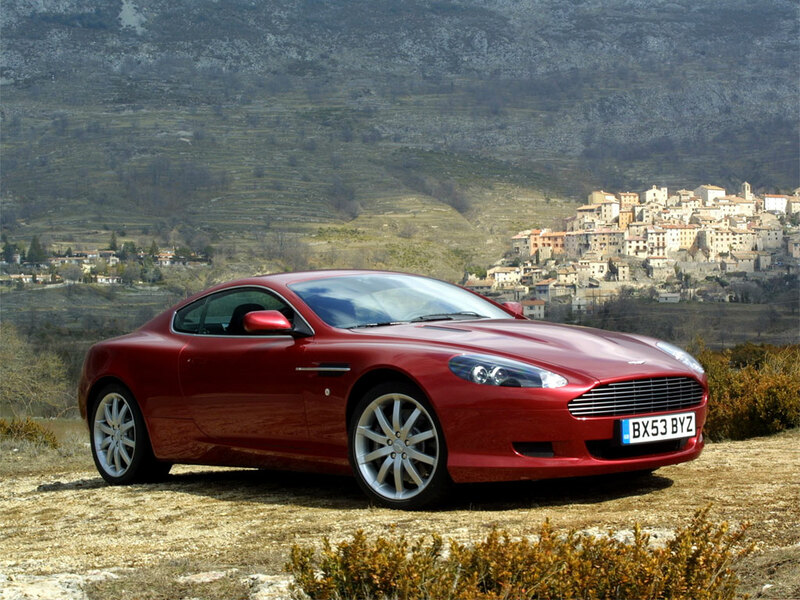 Offered in coupe and open-top Volante guise, it competes with equally glamorous rivals such as the Lamborghini Murcielago, Ferrari F430 and 599 GTB, Porsche 911 Turbo and Audi R8.